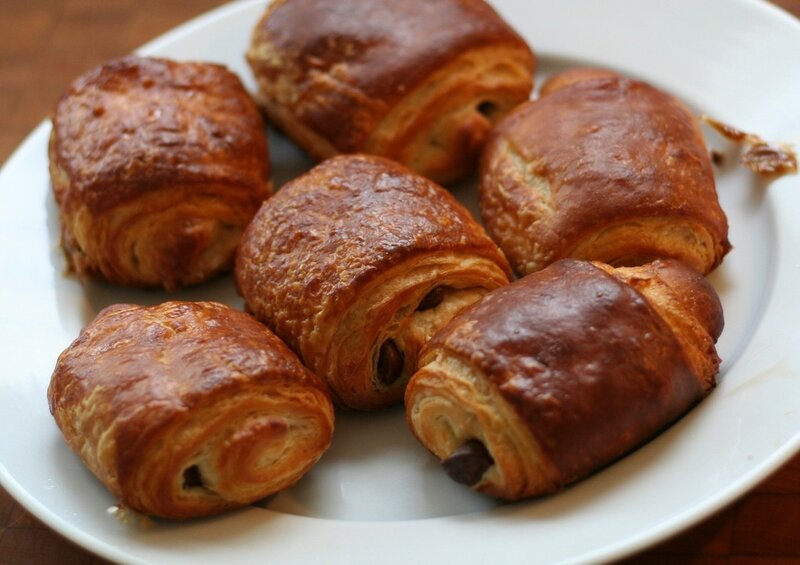 Thank you profusely for the excellent croissants! 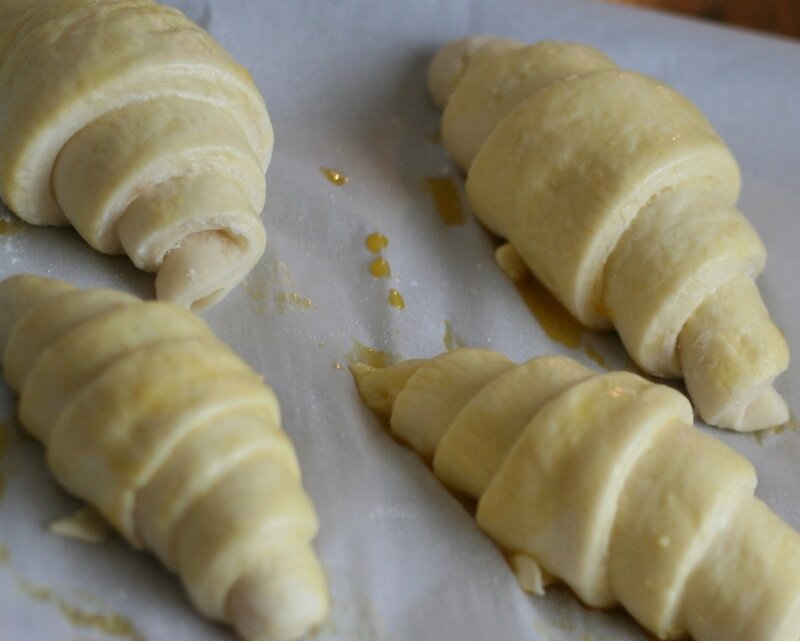 I've been to France, and I have to say that yours are much better. Really enjoyed having such a delicious treat! 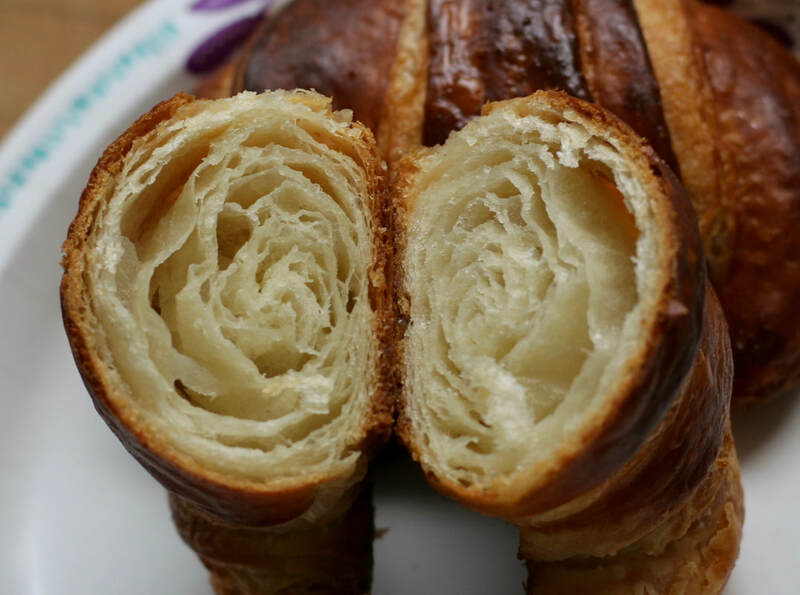 Croissants: April 6, 2018 Turning out perfectly! 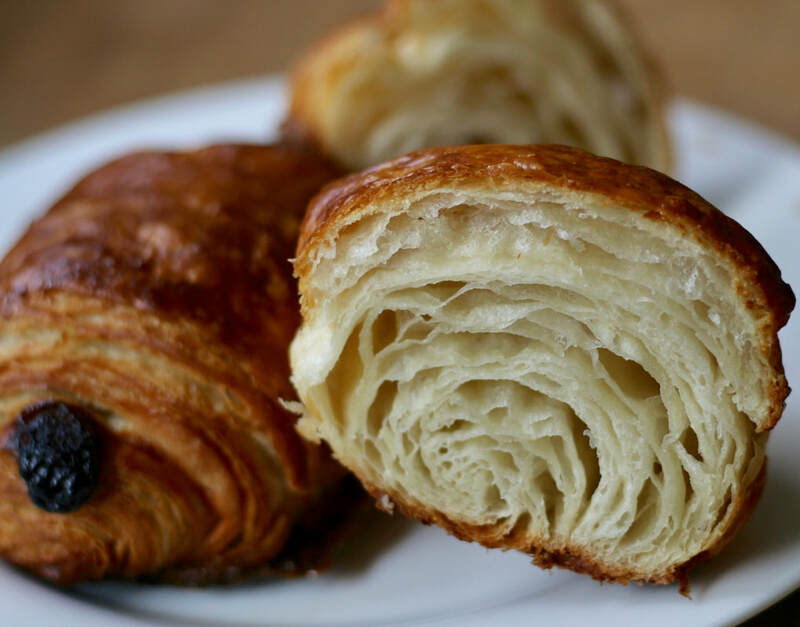 Croissants are turning out unusually well in 2017 with an egg wash at the start of the rise, to give a pleasing gloss. 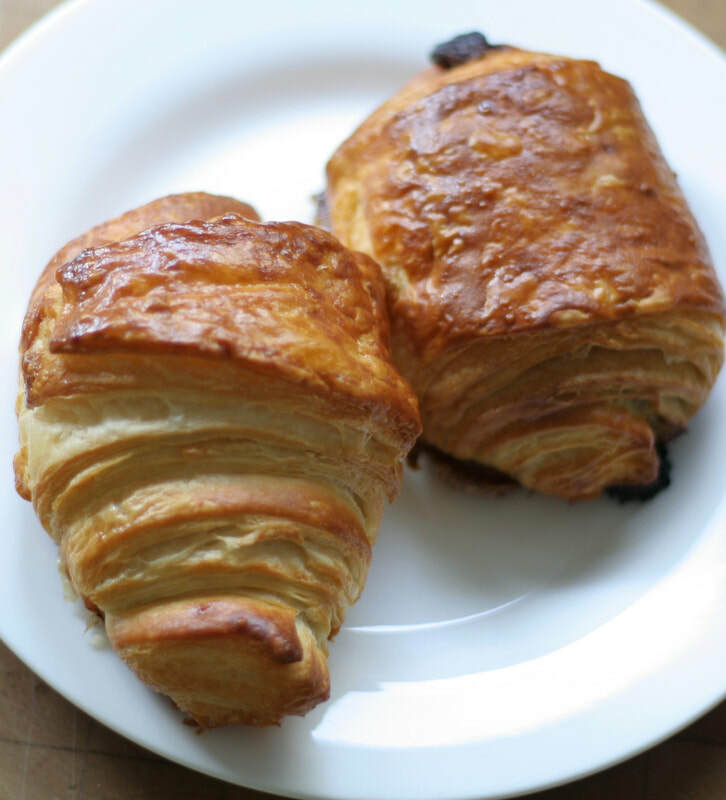 My croissants are also made with coconut milk instead of regular milk. 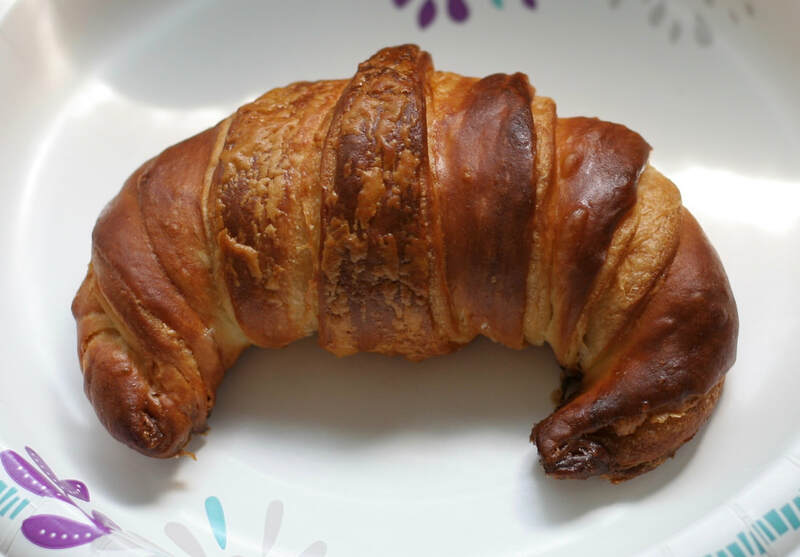 Jonny's Coconut Croissants, my signature product.